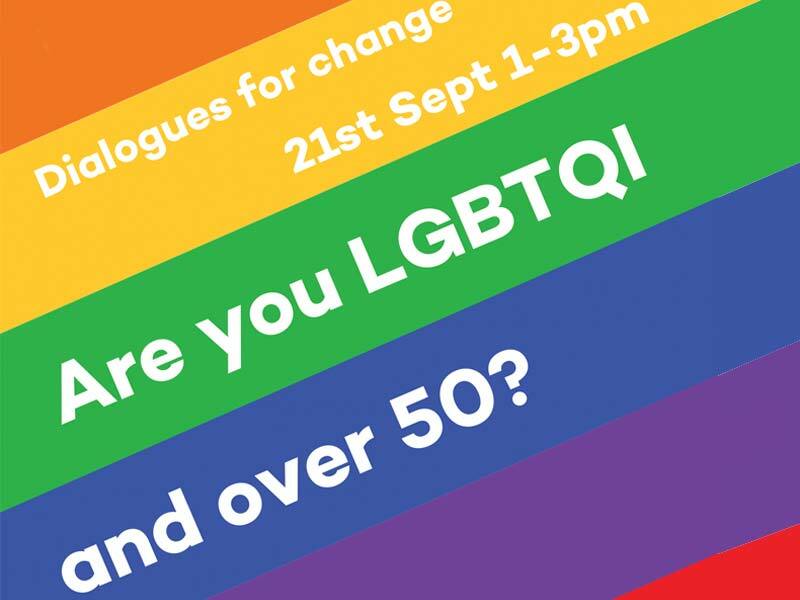 On 21st September from 1pm to 3pm Communities Inc will host a dialogue with older LGBTQI members. We are keen to involve minorities within minorities as part of our Building Stronger Communities Project. This will be the first of a series of events aimed at people who identify as older LGBTQI and is aimed at bringing them together to identify issues that act as barriers to social inclusion and start to identify and work with solutions to these issues. In the first event there will be a talk by Dr Kathryn Almack author of “Hiding who I am”, which presents the reality of end of life care for LGBT people. We will also be showing “Too Old to Remember” a song of stories of older LGBT people sung by Out Aloud choir, Sheffield and written by Sally Goldsmith. It will be an opportunity to meet other people who are facing similar issues, to generate support and together actively promote change by participating in discussions and suggestion solutions for improving things.